As lawns go dormant in the colder months, our team of seasonal employees looks for ways to provide for their families. 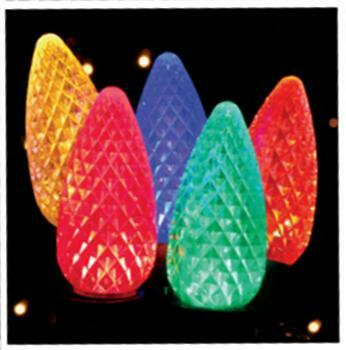 Having our trusted technicians get you the Christmas display you’ve always wanted seemed like a win-win! 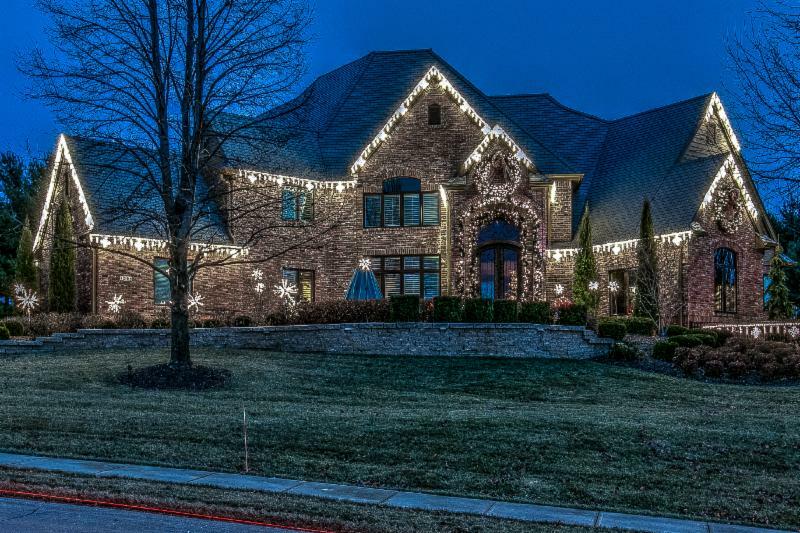 We’ll work with you to create a custom look for your home this holiday season, including high-quality lights and professional installation. You dream, we’ll do the rest. 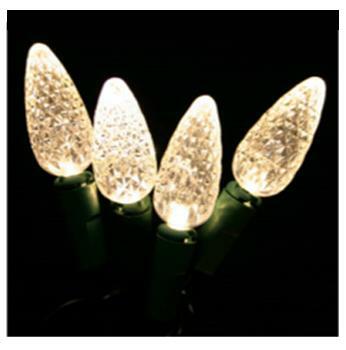 1) Quality Lights – We’ll use waterproof C9 LED lights to ensure a hassle-free, brighter holiday display. 2) Designed Your Way – Together, we’ll create a beautiful, timeless design customized for your home and budget. 3) Amazing Service – Our dependable crew (that you know and love)will take care of the installation, maintenance and removal of your lights, then store them for you in a climate-controlled facility. 4) Guaranteed, As Usual – We’re going to keep taking great care of you, especially during the holiday season! Your lights will come with a three-year warranty. We’re giving estimates now to ensure install by December. 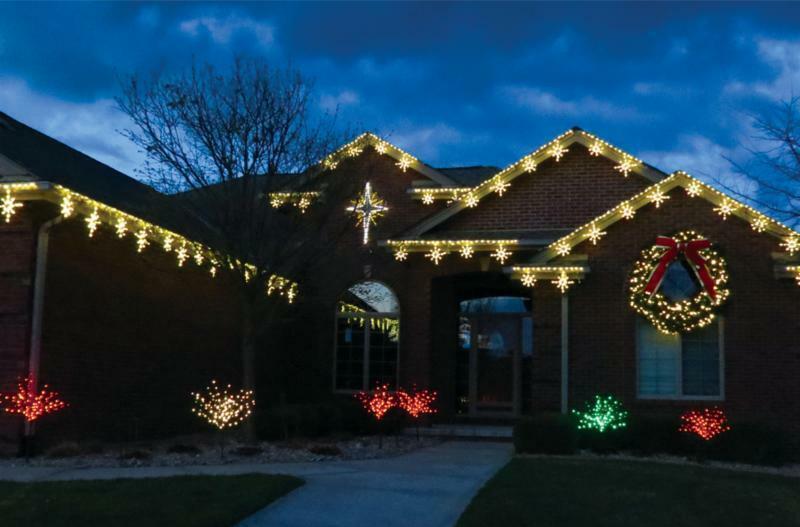 While it may only be October, we’re trying to help folks get ahead by designing and ordering your Christmas light display now, giving plenty of time for installation by the beginning of December. We’ll customize your design to fit your home and your budget. 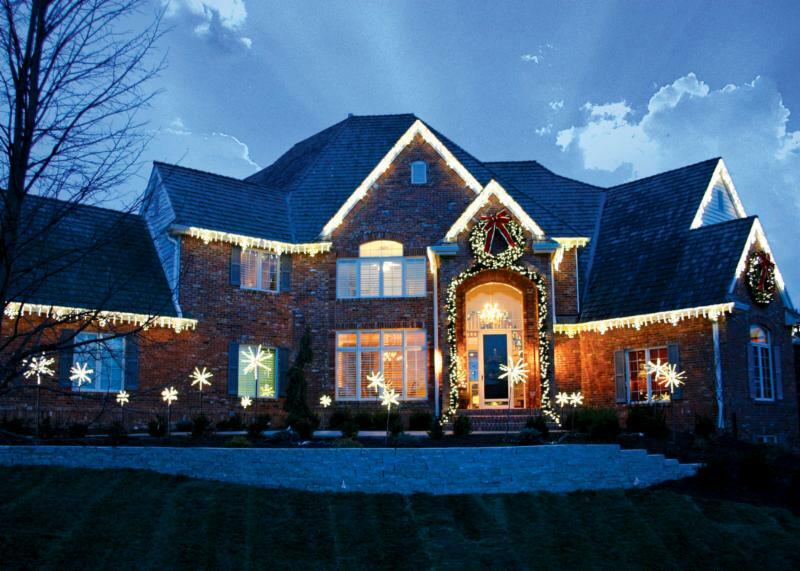 Christmas Light Design & Installation.